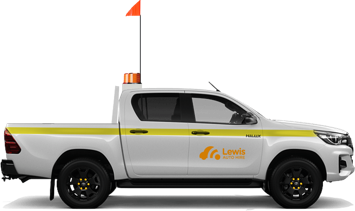 Lewis Auto Hire is a competitive priced long term vehicle hire company that offers nothing less than premium customer service. 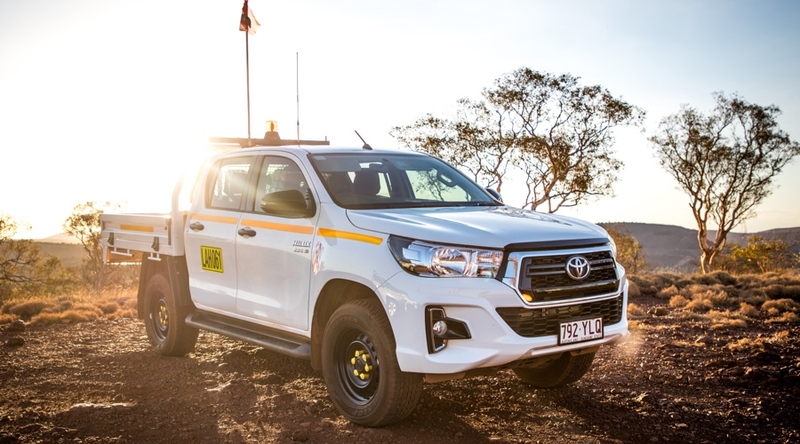 We specialise in long term light vehicle hire for the mining, construction and traffic management industries Australia wide. 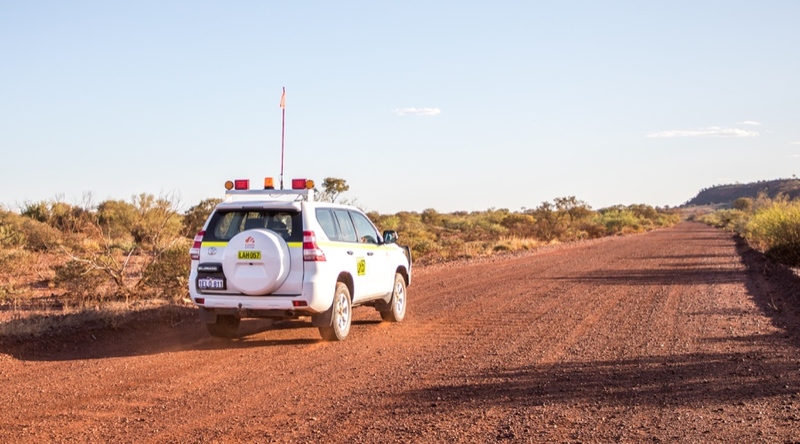 We deliver fit for purpose, compliant, late model reliable vehicles and accommodate vehicle delivery to just about anywhere within Australia. 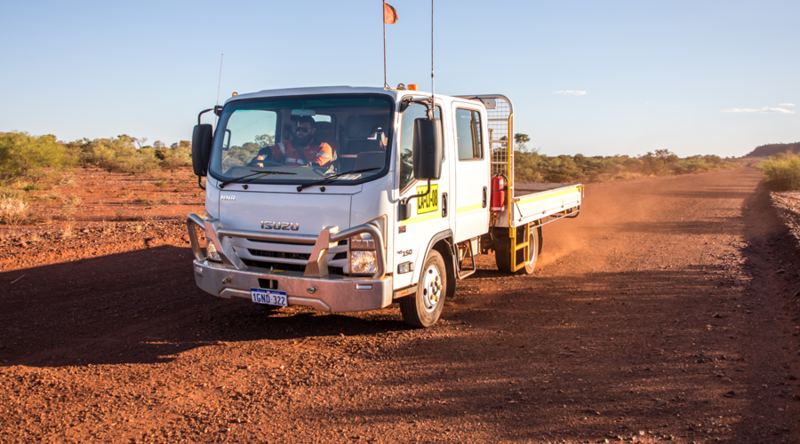 Why Hire Mining & Construction Vehicles? 4. Exceptional customer service, competitive pricing and flexible hire agreements. Luke Lewis grew up in Regional New South Wales where he completed his apprenticeship as a diesel mechanic. 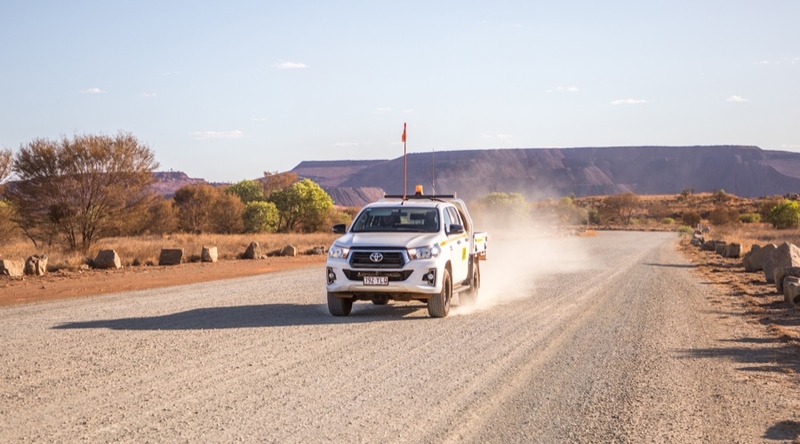 Luke moved from the family farm to Western Australia and worked in the Pilbara for many years before starting his own company. 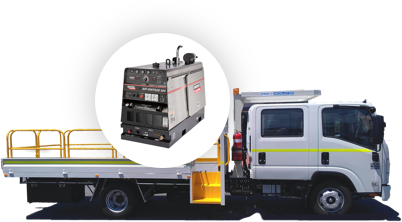 Lewis Auto Hire began in 2012 where, after many years of working as a mechanical diesel fitter for HWE Mining & BHP Billiton, Luke secured a long term contract hiring out his first Boilermaker Truck. 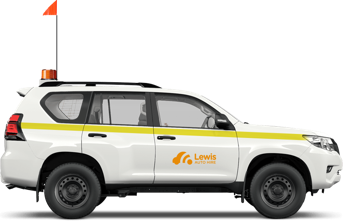 Since then, Lewis Auto Hire has grown and today has a large number of vehicles on long term hire throughout most Australian states. 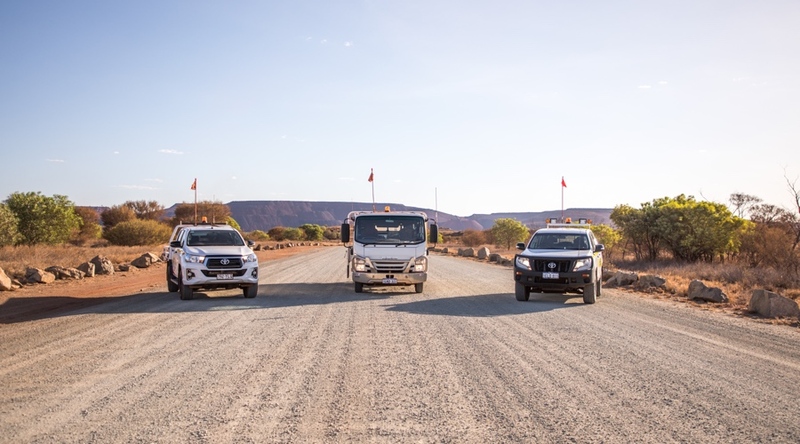 Vehicles on hire include Toyota Hilux’s, Toyota Landcurisers, Boilermaker Trucks, Light Trucks and Traffic Management vehicles, equipment and more. 2019 © Lewis Auto Hire | All rights Reserved.